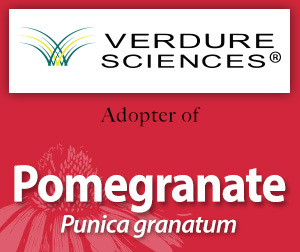 Please enjoy this information on pomegranate made available through the generosity of Verdure Sciences' adoption. Punica granatum is a deciduous shrub or small tree in the loosestrife family (Lythraceae) and is believed to have originated in what was Persia. 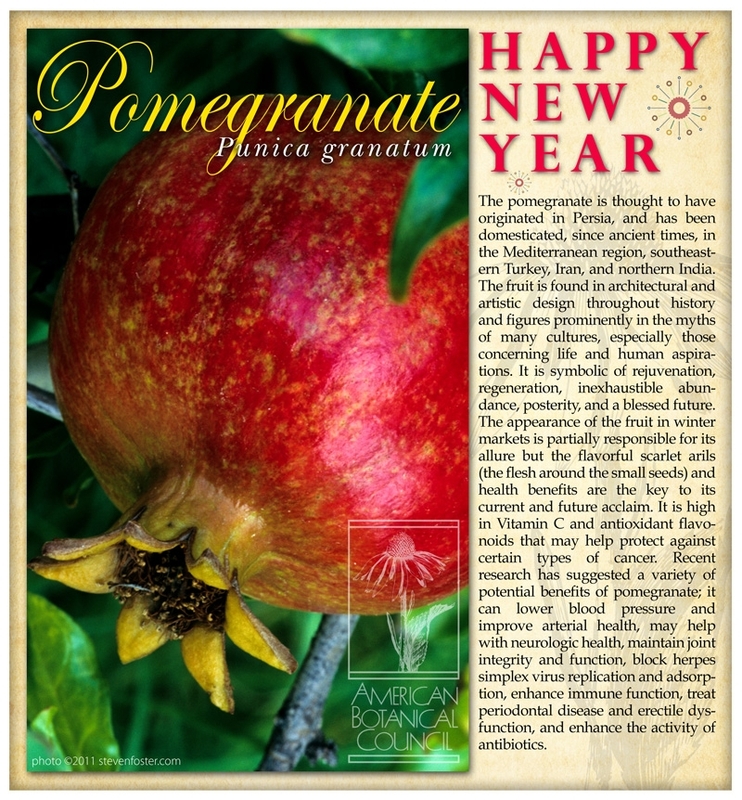 Pomegranate arils (the flesh around the small seeds) are high in vitamin C and antioxidant falvanoids that may help with high blood pressure, arterial and neurologic health, cancer prevention, immune function, periodontal disease, and erectile dysfunction. Pomegranate Profile. 2013; 100: 1-7. Natural Pomegranate Juice Demonstrates a Beneficial Effect on Systolic and Diastolic Blood Pressure and hs-CRP, While Also Increasing Triglycerides and VLDL Cholesterol. HC# 051757-576, 9/15/2017. Meta-analysis Reports that Pomegranate Juice Consumption Causes Clinically Meaningful Reductions in Blood Pressure. HC# 021761-563, 2/28/2017. Pomegranate Juice Intake May Have Beneficial Effects on Gut Microbiota. HC# 101511-542, 4/15/2016. 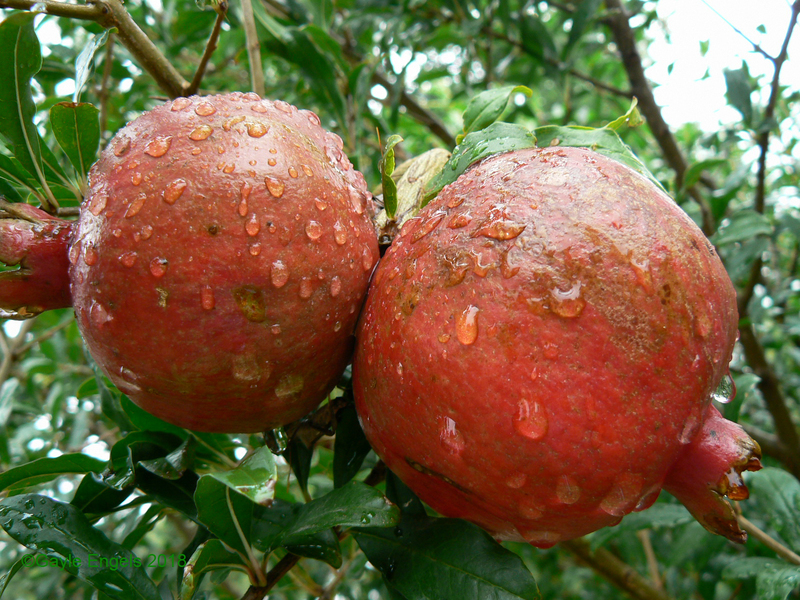 Read the press release on Verdure's adoption of Pomegranate.